I mentioned Ani Lozanova recently, and it is just phenomenal how popular she has been over the years and the hundreds of concerts she has given. 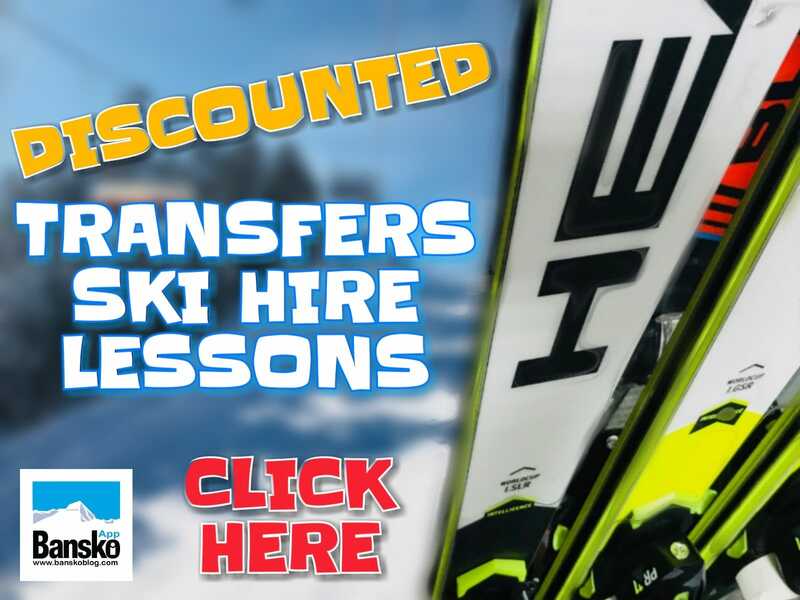 But when sorting the party out, I was keen that we could offer all readers not just “Ani L” — the best live act I have ever seen play in Bansko — but also a party that you’ll remember for the fun, and not for the hole in your wallet. And I was delighted when they went along with my idea. So here it is: enjoy the party with free entry, and then quench you thirst with a free half pint of beer with your first pint purchased before 10:00pm. 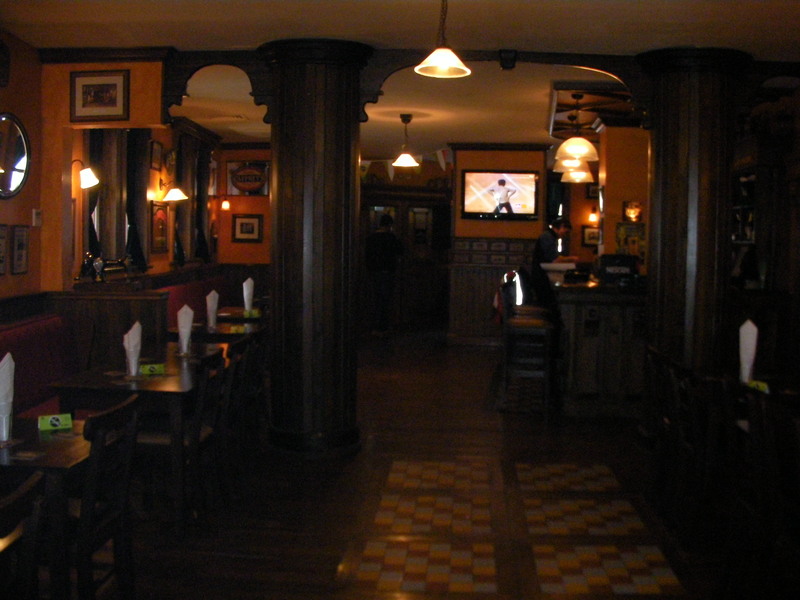 Free for everyone who brings along the voucher you receive when subscribed to banskoblog, or who are already subscribed.Â As a draft Shumensko is only 2.50 lv (1.25 EUR approx) I suggest trying out JJ Murphy’s for the Six Nations Rugby matches all shown on the many SKY TV screens throughout the bar. 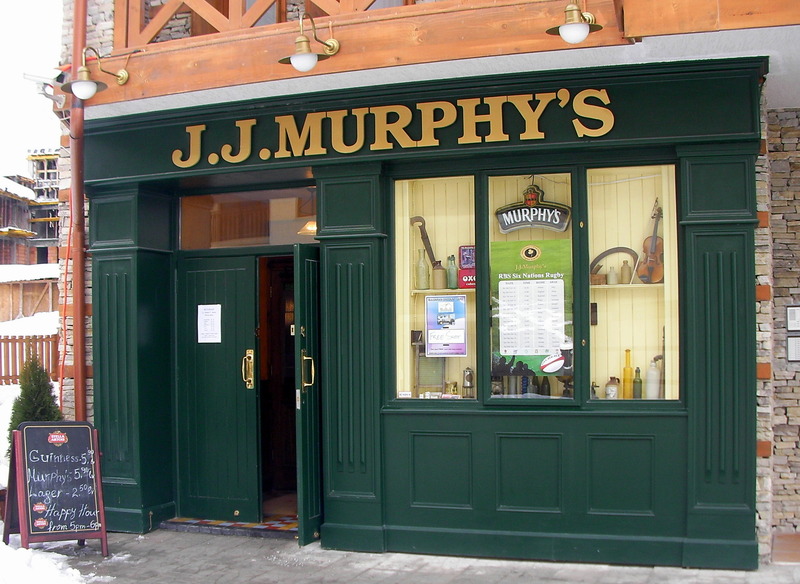 JJ Murphy’s, the sponsor of banskoblog birthday party, wanted to let everyone knowÂ that about the new management and staff.Â Not everyone reading this will be in Bansko on Friday the 19th February!Â So to help ensure you check out the craic in JJ’s soon, I’m automatically sending all banskoblog new, and existing subscribers a 15% discount voucher for family dining between 4 and 7pm. Thank guys, I was impressed. Family Dining thereÂ is just what I have needed in the past. Early eating after a day’s exercise suits me better. And here is a venue that caters for all tastes in family. If you find smoking whilst one is eating as annoying as I do, then the huge no smoking section will ensure you and your family’s clothes are useable the following day. After criticising restaurants that offer lousy service I was pleased that last week I receivedÂ feedback from others that JJ’s has friendly, smiling and attentive service. Whilst I had found it always good there, I was keen to be sure I was not promoting a party anywhere that serves up that unique Bulgarian style of a no smiling, grumpy and indignant attitude bar service that is still offered up as acceptable in some Bansko restaurants. For some tastes a change is required from the thick dark coffee. So those who enjoy a frothy cappuccino like I do, will appreciate this is one place you can get one. It’s all here. I’ll be in there on Saturday France vs Ireland and Wales vs Scotland and then England vs Italy on Sunday. It’s a good time to check it out. Especially as on Sunday 14th and you will receive a free bottle of wine with your meal. It’s a one off Valentines day deal. 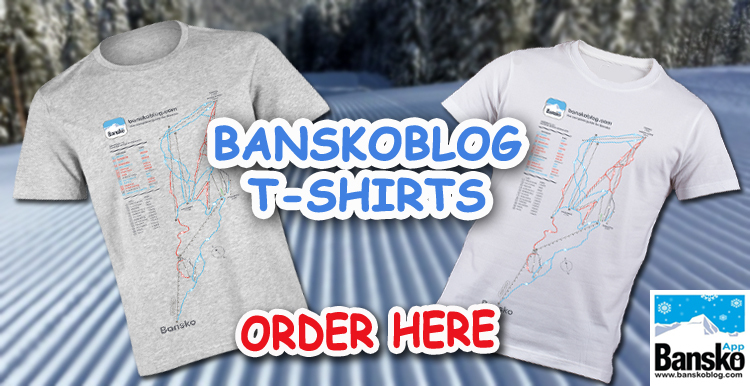 One year of banskoblog.com has been a load of fun and this has all been down to my accommodation advertisers, sponsors, and all the ski/board hire, tuition, lift pass packages you have kindly purchased through me. So please subscribe, save some cash this and at the Head Test Centre. and I look forward to seeing you in JJ Murphy’s both this weekend and Friday 19th for Ani Lozanova and her band. Nazdrave! 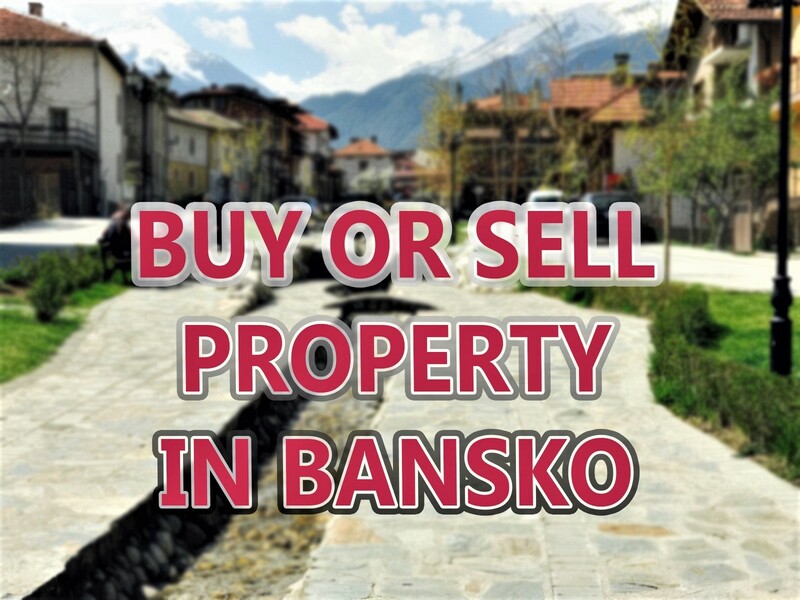 5 of us are staying in Bansko for a couple of nights in June on a walking trip. 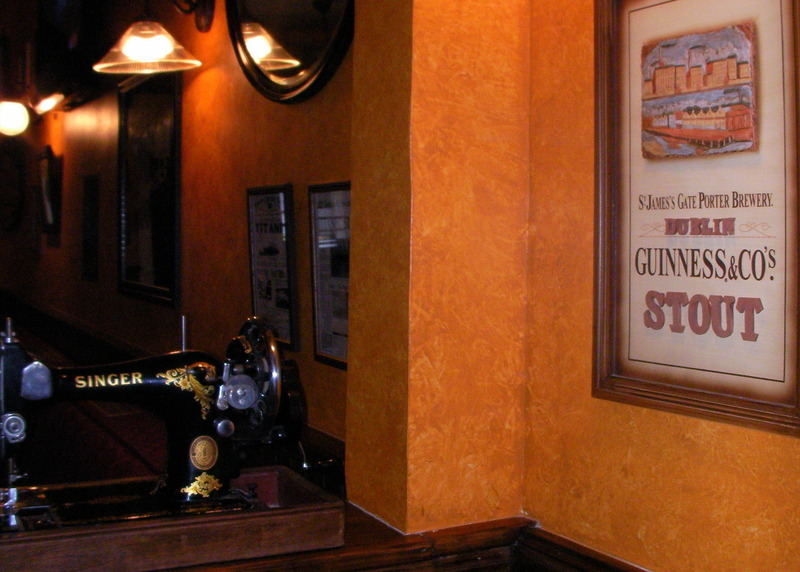 Where would be a good, atmospheric, place to watch 1 of England's World Cup matches? We've a history of watching England on TV around Europe (& Morocco), so wouldn't want this year to be any different. I like your tradition. 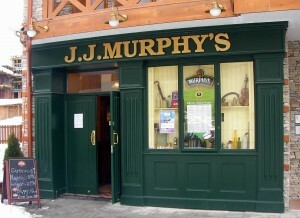 I am in JJ Murphy's in Sofia on the 12th to see England play, but JJ Murphy's in Bansko is open too. I am trying to find out if Sky are transmitting in 3D and whether anyone has installed all the gear. Watching football in 3D is terrific having now seen a few matches in 3D, I think this is the future! however Sky will only be broadcasting in 3D (in around 2,000 pubs in the UK) from the quarter finals onwards. Come On England! !